Sun Moon Lake: The poetically lake is the most famous lake attraction in Taiwan. With over 100 square kilometers, the lake got its name because the northern part of it has the shape of the sun and the southern part of it has the shape of crescent moon (those two parts are separated by Lalu Island). “Autumn Moon Scene of the Sun Moon Lake” is considered as the most attractive 12 sights in Taiwan. 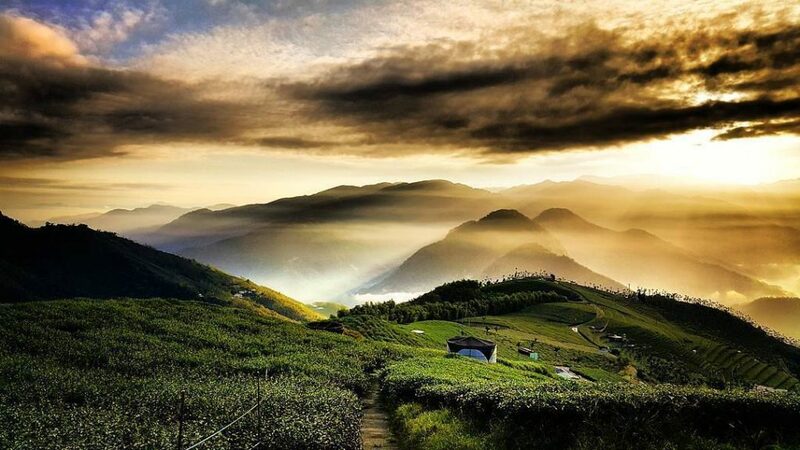 Alishan: Alishan is famous throughout the island and parts of Southeast Asia for its forest recreation. A leisurely half-day stroll along forested paths allows visitors to take in Alishan’s other attractions. The enchanting Sisters Ponds are two small pools (one with a wooden bridge and pavilion) named for two lovelorn aborigine sisters who drowned themselves there. Another attraction is the Three-Generation Trees – one growing out of another, and a third from the second. The Southern Branch Museum will actively plan a variety of awe-inspiring exhibitions to fulfill its duty as a museum for artifact collection, research, conservation, education, and exhibition as well as to introduce artifact-derived leisure and recreational activities, and engage in cultural and creative operations.